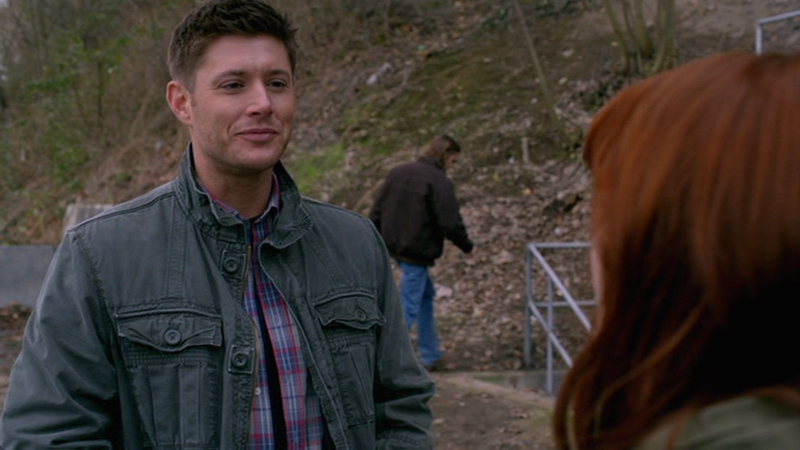 In Heartache (8x03), Dean wears this shirt at the beginning of the episode at the farmers market, before he and Sam change into suits to investigate the case. In Pac-Man Fever (8x20), Dean wears this shirt to say goodbye to Charlie at the end of the episode and then go inside and hug his brother. 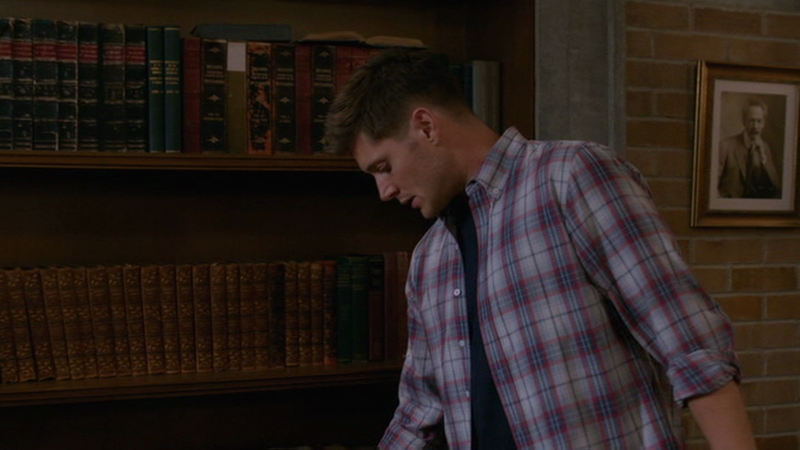 In Devil May Care (9x02), Dean wears this shirt when he and Sam return to the Bunker after having rescued the hunters from Abaddon. He keeps it on until the end of the episode. 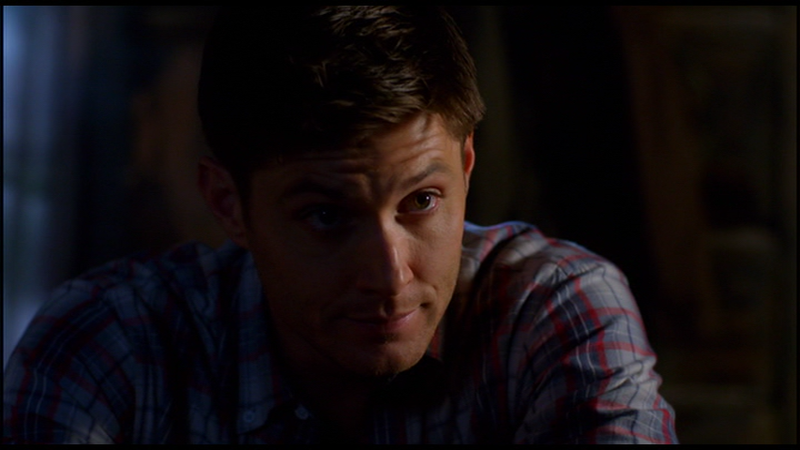 In Paint It Black (10x16), this MIGHT be the shirt that Dean is wearing in the car n the way to the case.